A creek runs through it! 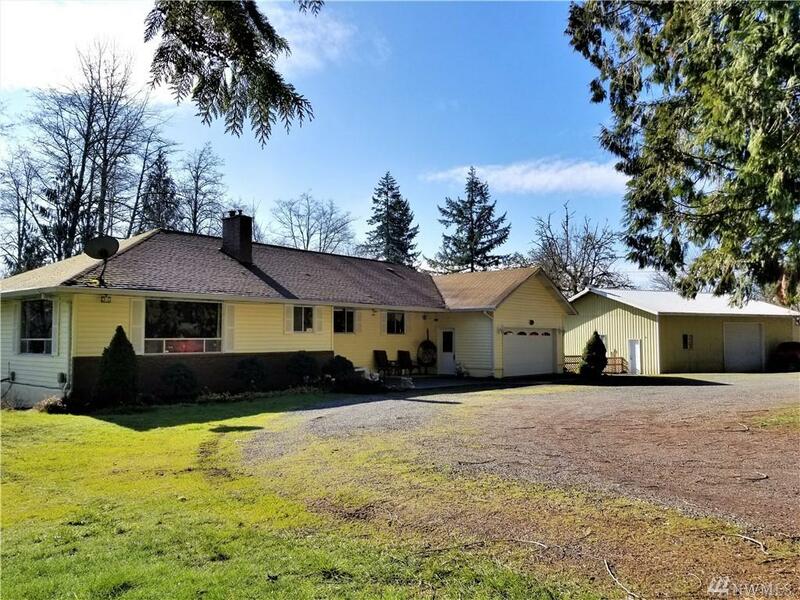 Wonderful home with 2 living areas and a family room.Large kitchen w/granite, 2 jetted tubs, main bath has heated floors, Mastr on main and lower, Wood and pellet stoves. 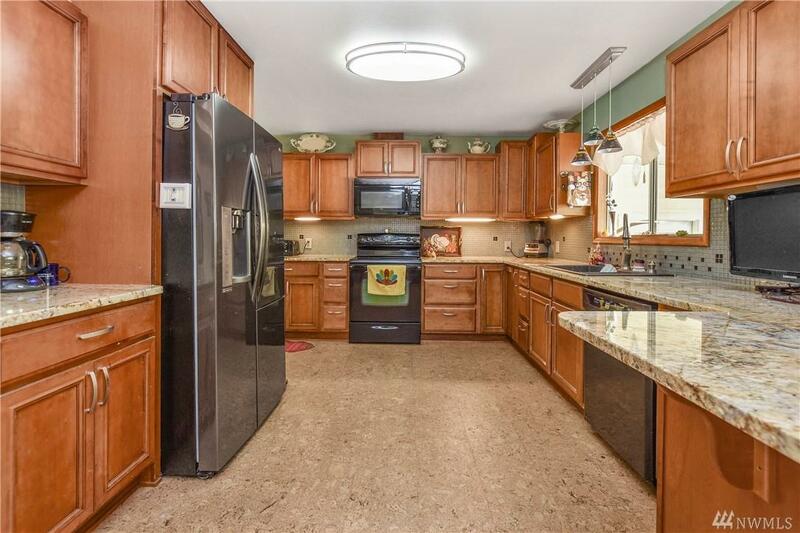 Fully finished basement w/kitchenette, huge room, storage and more. 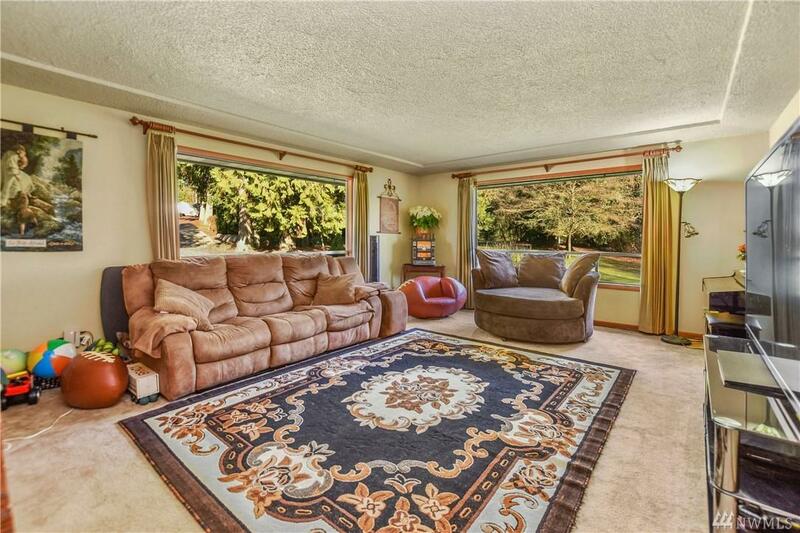 Large patio overlooking the serene park-like grounds and creek. Attached garage plus large shop with 3 floors (tons of storage). Bring the toys! There is plenty of parking and RV prkng. 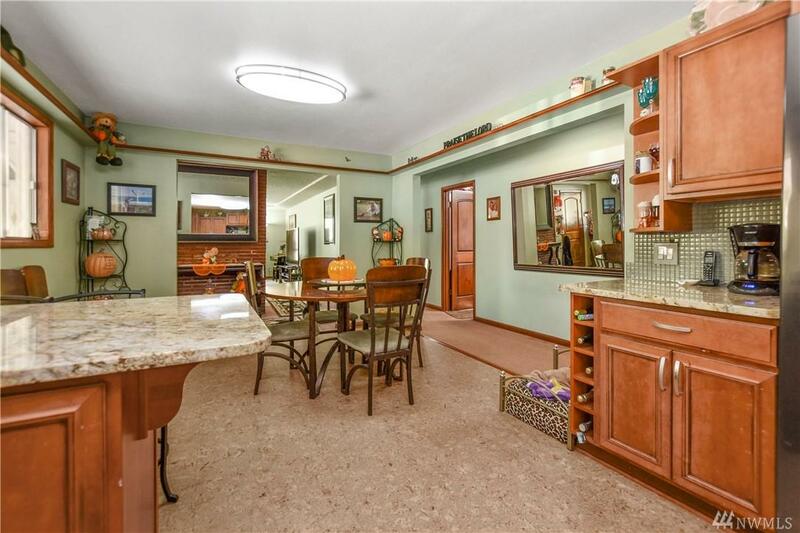 Enjoy country living just minutes from town.